Slash: "When I first saw AC/DC it was on TV and I was like WOW check this out!" 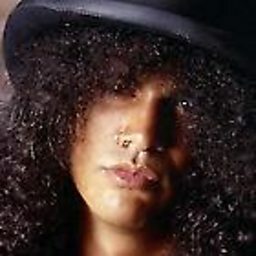 Saul Hudson (born 23 July 1965), better known by his stage name Slash, is a British–American musician and songwriter. 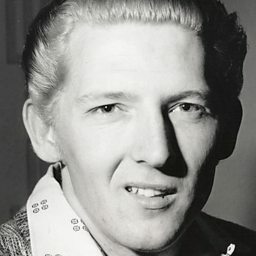 He is the lead guitarist of the American hard rock band Guns N' Roses, with whom he achieved worldwide success in the late 1980s and early 1990s. Slash has received critical acclaim and is considered one of the greatest guitarists in rock history. 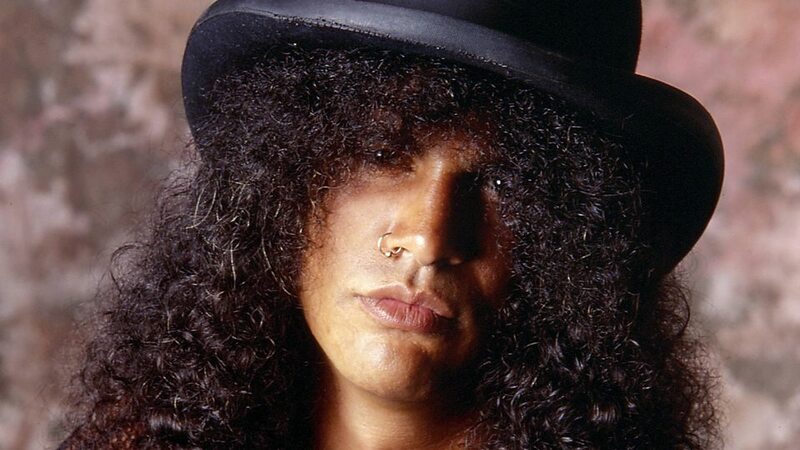 In 1993, Slash formed the side project Slash's Snakepit; three years later he left Guns N' Roses in 1996 and co-founded the supergroup Velvet Revolver, which re-established him as a mainstream performer in the mid to late 2000s. 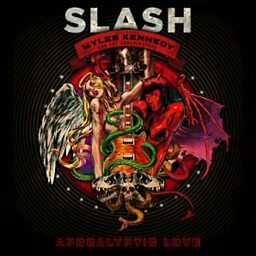 Slash has released four solo albums: Slash (2010), featuring an array of guest musicians, and Apocalyptic Love (2012), World on Fire (2014) and Living the Dream (2018) recorded with his band, Myles Kennedy and the Conspirators. He returned to Guns N' Roses in 2016. Time magazine named him runner-up on their list of "The 10 Best Electric Guitar Players" in 2009, while Rolling Stone placed him at number 65 on their list of "The 100 Greatest Guitarists of All Time" in 2011. Guitar World ranked his guitar solo in "November Rain" number 6 on their list of "The 100 Greatest Guitar Solos" in 2008, and Total Guitar placed his riff in "Sweet Child o' Mine" at number 1 on their list of "The 100 Greatest Riffs" in 2004. In 2010, Gibson Guitar Corporation ranked Slash as number 34 on their "Top 50 Guitarists of All Time", while their readers landed him number 9 on Gibson's "Top 25 Guitarists of All Time". In 2012, he was inducted into the Rock and Roll Hall of Fame as a member of Guns N' Roses' classic lineup. Slash remembers writing the famous Guns N Roses riff before he even owned any furniture! Slash joins Shaun to chat about his new album and the guitarists who influenced him.